Traditional hand piecing is a peaceful and serene way to construct a quilt; perfect for a travelling project or to relax with at home. Mary will teach you the classical hand piecing methods along with adding quilt batting and the back at the same time. 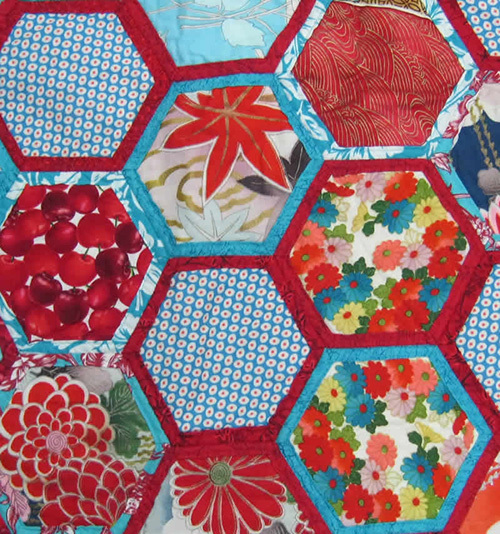 Take home the beginning of your quilt and keep going!